You remember of course when Ford threatened to sue Ferrari for naming their 2012 Formula 1 car the F150 thus potentially confusing America's pick up truck buyers. 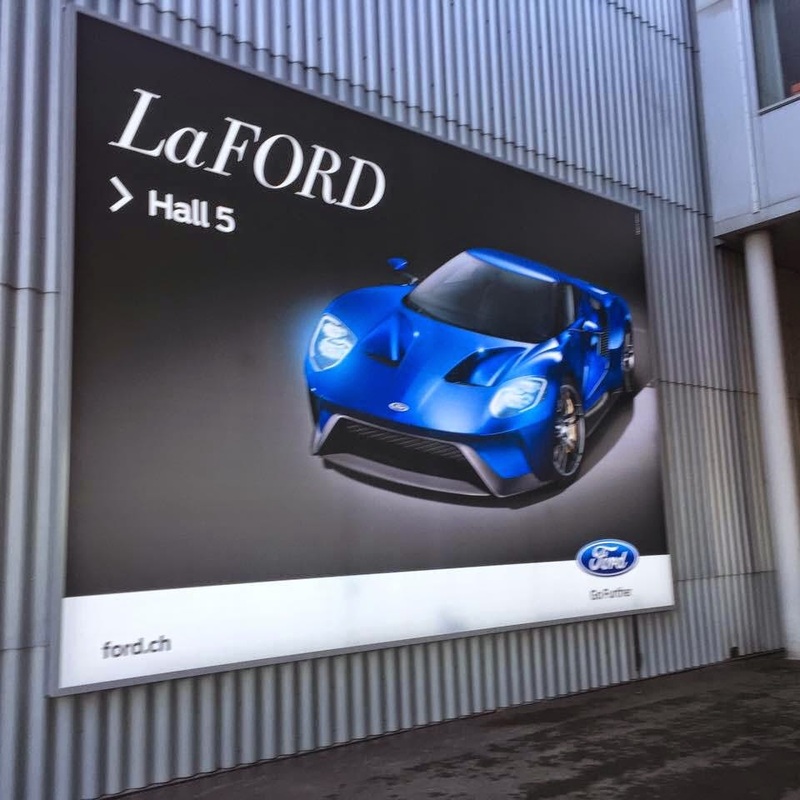 There was no confusion in Geneva when Ford produced a wall sized poster proclaiming, in Ferrari-esque logic, the new GT as the ultimate Ford. 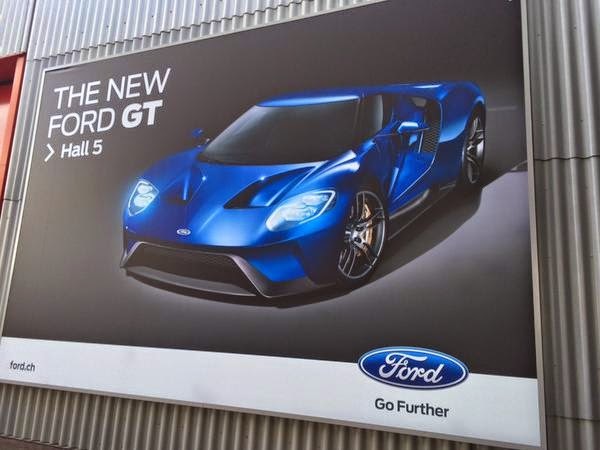 Evidently Ferrari was about as amused, just as Ford had been about the F150 and the poster was replaced overnight. For our part, we'd be perfectly happy to see LaFerrari battle LaFord at LeMans. "For our part, we'd be perfectly happy to see LaFerrari battle LaFord at LeMans." Nick Trott, of evo fame? Americans don't understand humour (correct spelling) or sarcasm full stop. The humorous fact of correct spelling?